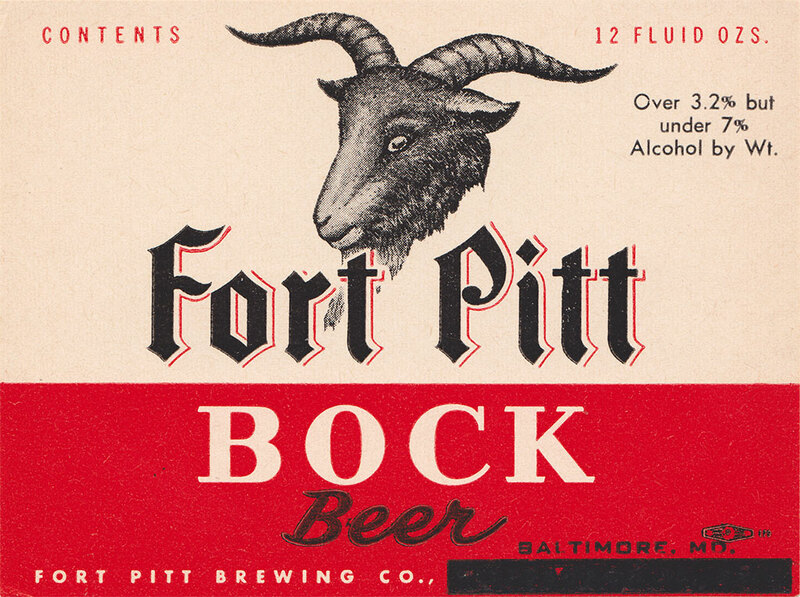 From the permanent collection: Devilish goats rear their ugly heads in these sinister looking beer labels from the U.S. and around the world. I include more than a little bit of history on where this strange iconography came from. Enjoy the show! No, not that Michael Jackson. He was known as “The Beer Hunter” and his knowledge on the subject of our fermented beverage of choice was so sublime that no one would seem to challenge it. Mr. Jackson’s influence in elevating beer out of its game-day, six-pack abyss and into a level of sophistication once reserved for wines is incalculable. He was a founding voice and staunch lobbyist for the craft beer movement in in Europe and indirectly helped spawn the microbrewery industry in the United States. He was also quite the connoisseur of distilled spirits authoring definitive books on whiskey and single-malts among other subjects. His books probably had the most influence on expanding my love for great beers of the world and led, ultimately, to my fascination with a style of beer that has a unique history and lore: bock.